Because I treat every language task seriously. Because I know that everyone can learn a foreign language if they see the practical application of every new skill. Because I love showing people their strengths on the basis of which they can develop their language abilities. Because I believe that a good instructor is someone who gives appropriate tools and can motivate people to use them well. Because sense of humor is an important aspect of learning. 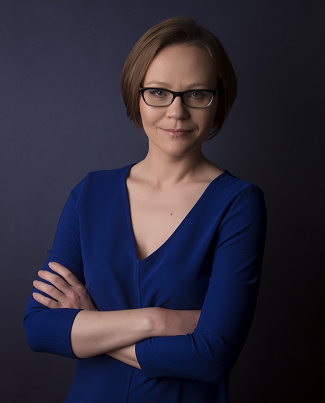 I teach - professionally helping people to find their foreign tongue when they want to learn how to use it. I translate - using language to convey other people's messages. "SPEAKING AND WRITING EXPERT. How to Pass STANAG 6001 English Exam. Level 3." 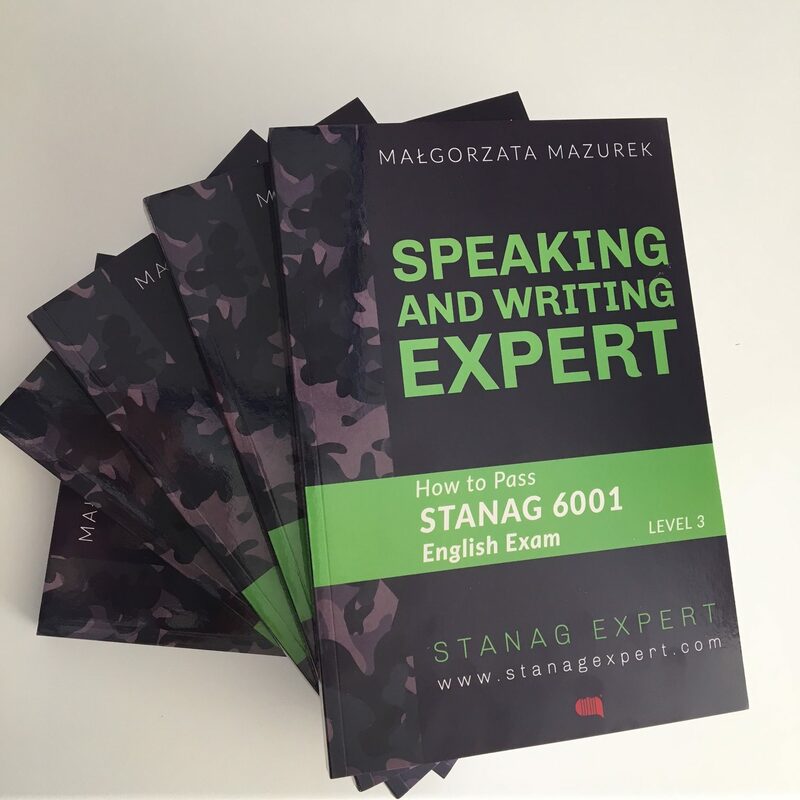 Military English Teacher specialising in preparing candidates to STANAG 6001 English exams. 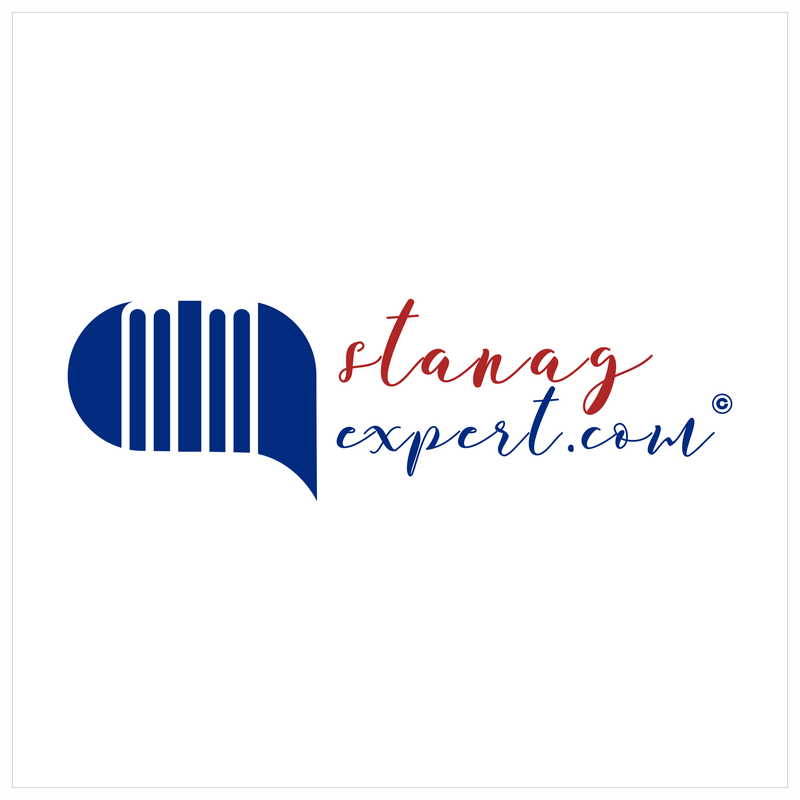 STANAGEXPERT.COM is a website dedicated to STANAG 6001 exams in English. which are aimed at helping people preparing for STANAG 6001 exams in English.